I love the people of the blogosphere - you lot are honestly some of the most lovely people and I love how supportive, open and complimentary other bloggers can be...aww you guys! Soo...I want you all to spread the loveliness! Every time you comment on my blog, please click on the commenter above you, read their latest post and leave a lovely comment: give them a compliment or tell them why you like their blog - if you're the first to comment, come to this page and check out at least one of these amazing bloggers! The bloggers in the category 'My Lovelies' are amazing people who comment on my blog regularly and never fail to make me smile - so pay extra attention to that lovely lot! 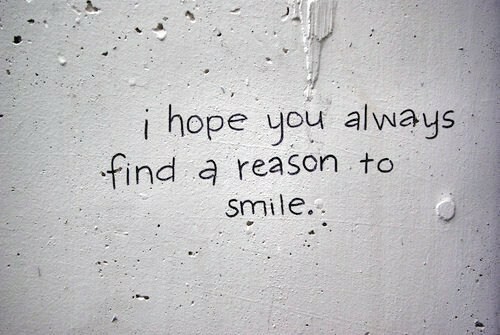 Make someone's day and hopefully someone will click on you and make yours! I love Amy Valentine and Fashion Fade!! I always find myself clicking on other peoples names, finding their blogs and loving the content! So many great blogs about so this is a great idea! I'll do it! Let's go to war against the haters. Such a wonderful idea lovebug!